A century ago this November, Albert Einstein published 10 equations that rocked the foundations of physics and changed how we view the universe. We call them “the theory of relativity”. In 1921, Einstein toured a high-power transoceanic radio station in New Brunswick, New Jersey. It was operated by the Radio Corporation of America, which was co-founded by GE and featured a high-frequency alternator designed by GE engineer Ernst Alexanderson in 1918. World Heritage Grimeton Radio Station with the call signal “SAQ” is the last remaining and fully functional high frequency Alexanderson Alternator in the world. 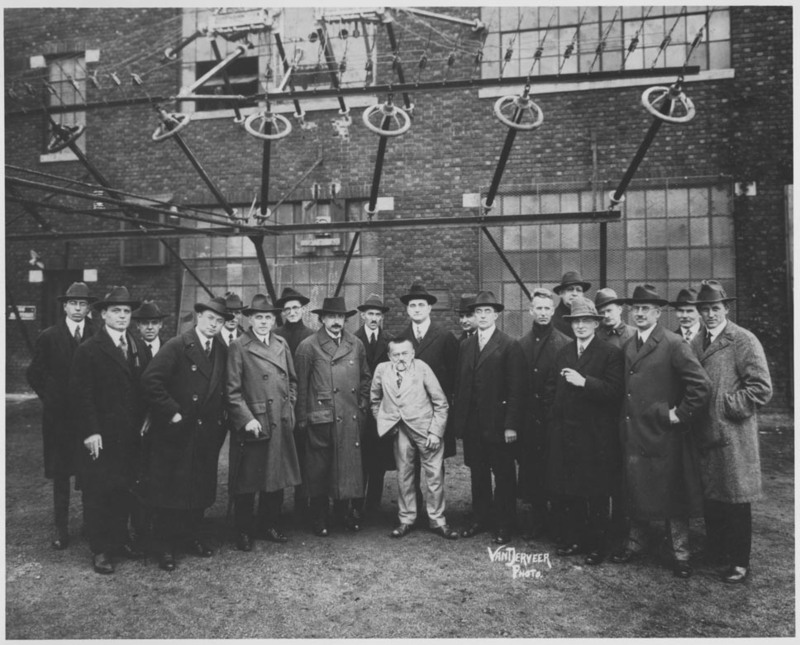 SAQ sent its first transmission on December 1st, 1924 on the frequency 16.7 kHz, later adjusted to 17.2 kHz. 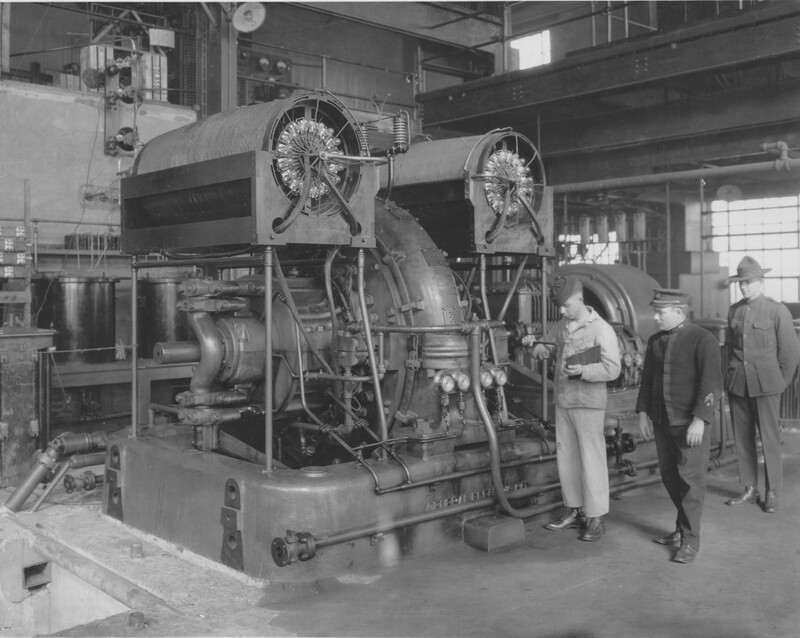 The radio waves were generated by the alternator – a rotating electromechanical generator – with a transmitting power of 200 kW.